Lakshmi Fashion & Accessories is one of the best PU Laser Label manufacturer in Delhi NCR. We have earned the name of being a highly reliable manufacturer and supplier of PU Laser Label. Generally a logo or design is embossed or debossed (reverse embossed) onto the label. This label is perfect choice for giving your shirts, jeans and other garments a stylish look. We design and process this label using high quality PU materials. 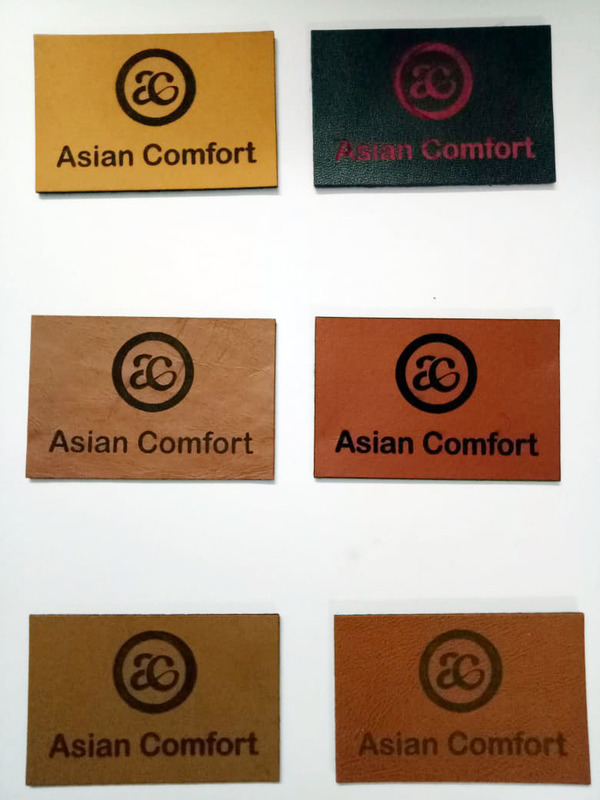 PU Laser Label is available in different designs, shapes and sizes as per client's requirements.